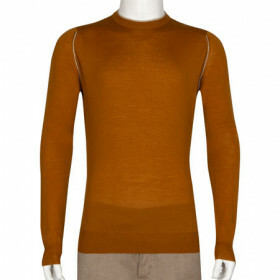 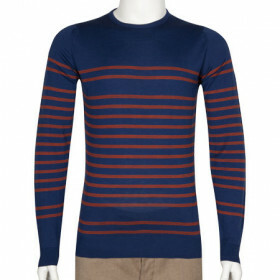 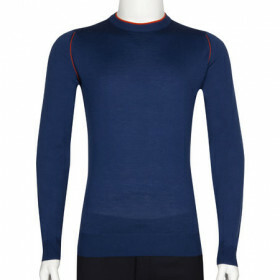 Made from 30 gauge John Smedley's Sea Island Cotton, Strutt is a versatile high v-neck pullover. 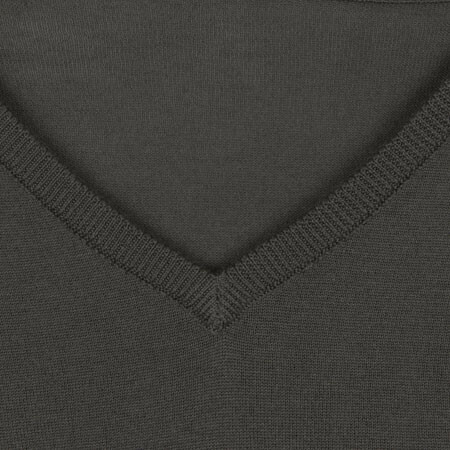 Crafted in an easy fit, this piece is perfect for layering and looks great paired with your best jeans for a casual ensemble. 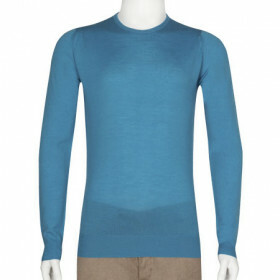 Mens Easy Fit - This style is our classic fit allowing more volume through the body and sleeve. 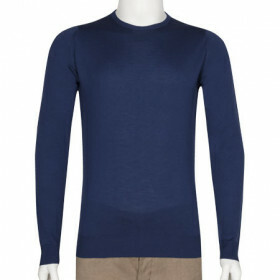 This style is slightly longer, looser and a more relaxed fit than our Slim Fit.